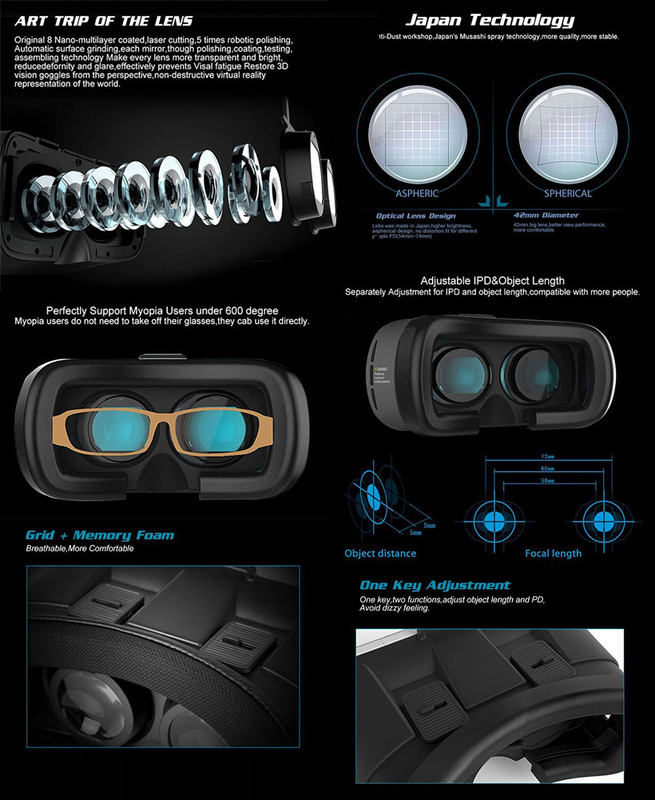 This VR headset 3D glasses turns your smartphone into a virtual reality viewer. You can experience the immersive, fun and exciting world of VR. Fly through the Grand Canyon, play 3D games, travel the city streets of Paris or become a character in an animated film. 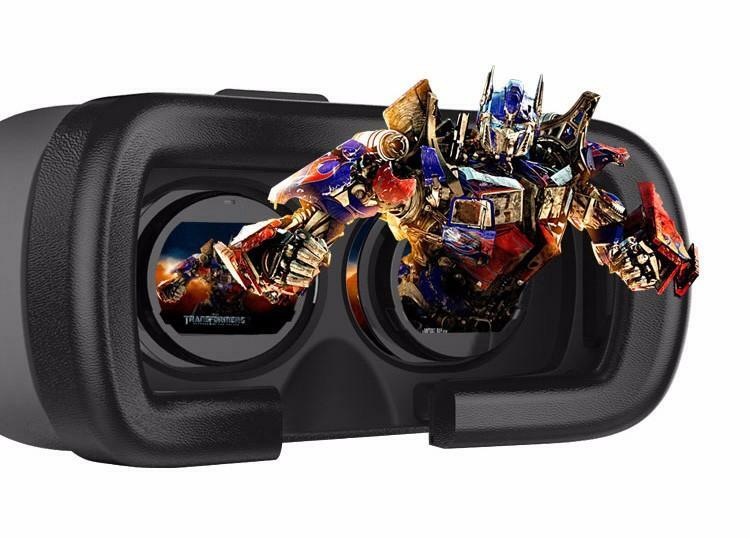 Fits 3.5’~6′ screen smartphones, more than 300 virtual reality apps on Apple App Store and Google Play Store for you download to enjoy shocking 3D effect. 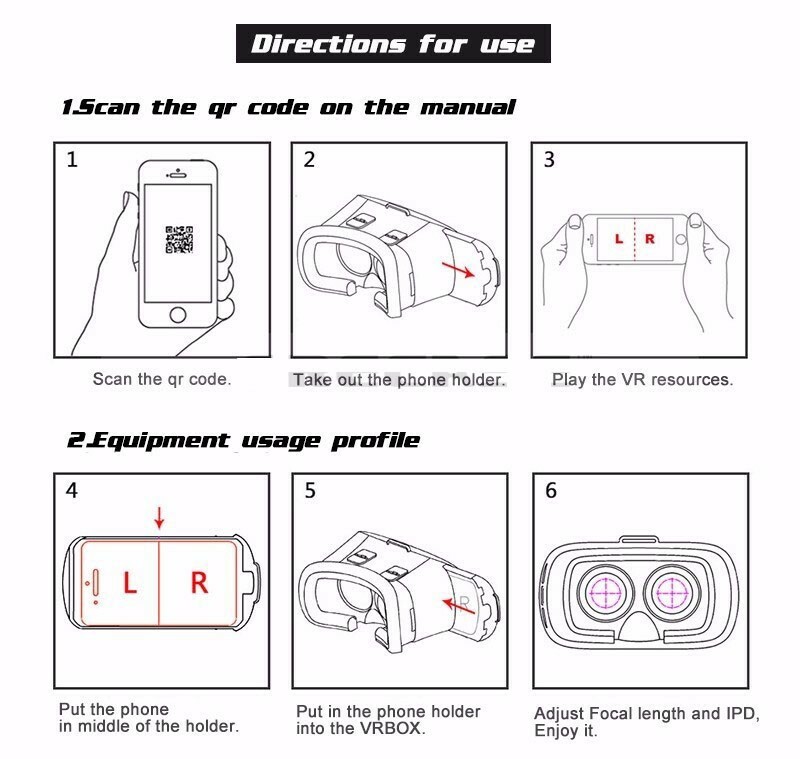 This VR can’t automatically transform images to 3D format, you need to download APPs with 3D format video or watch panorama videos on YouTube, QR code and video source can be found on Google.